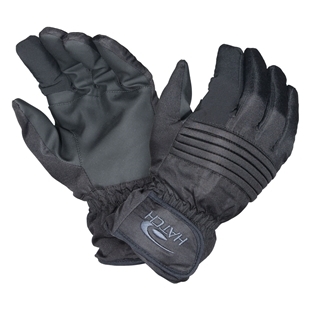 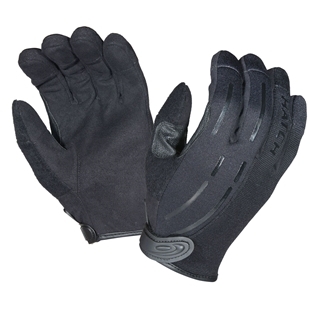 The gloves sold on Adventure Gear range in style from waterproof gloves good for hiking or other activities. 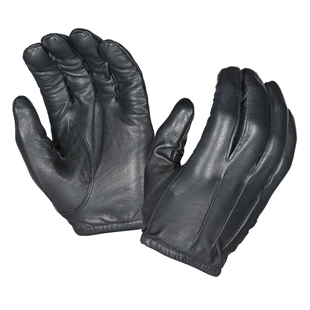 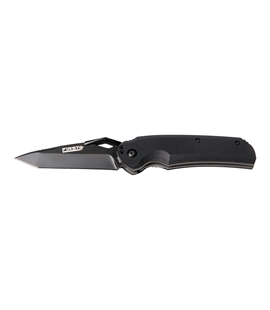 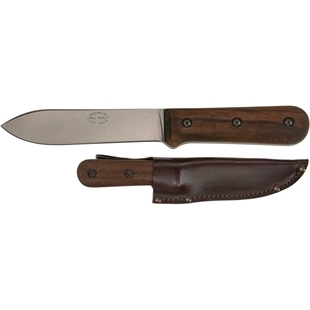 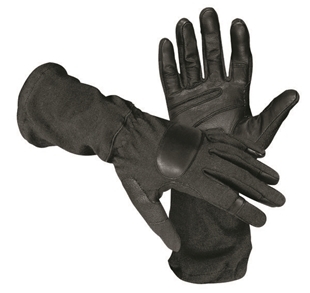 Cut proof gloves good for law enforcement or even fishing and hunting. 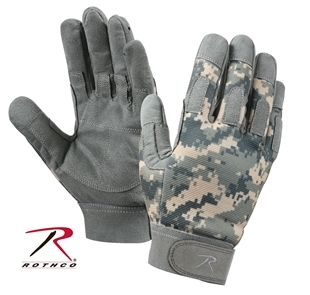 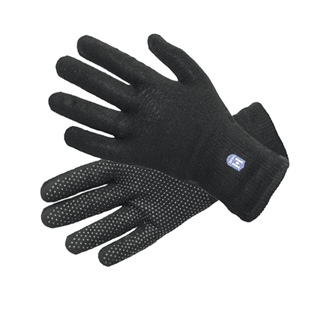 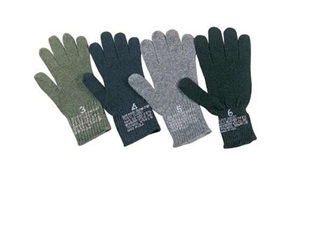 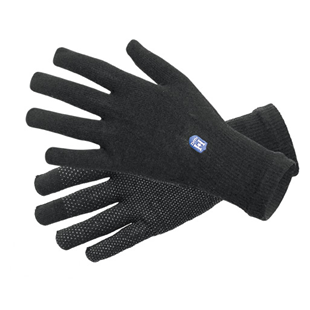 Even Kevlar reinforced gloves good for military and other heavy duty needs. 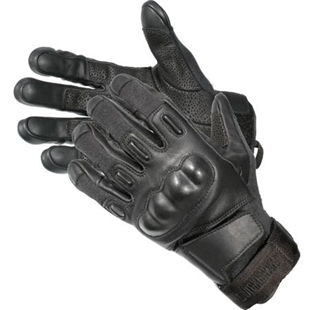 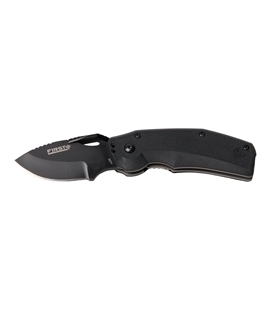 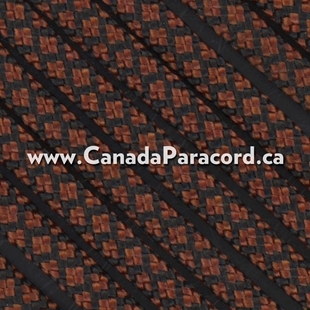 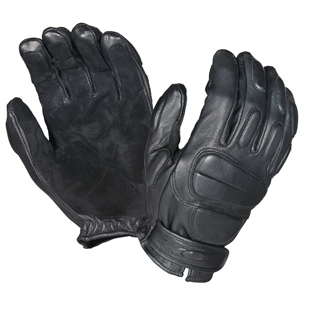 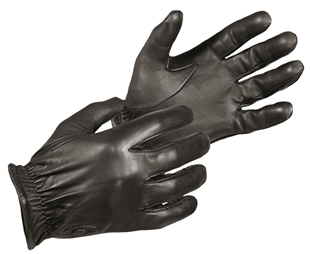 Canada’s source for Law Enforcement and Sports gloves, including Kevlar reinforced gloves!